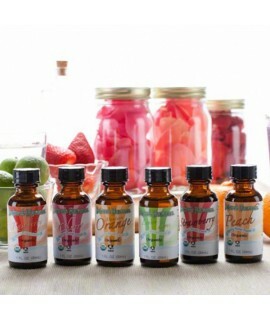 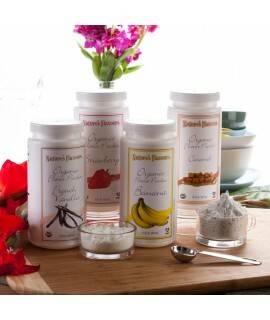 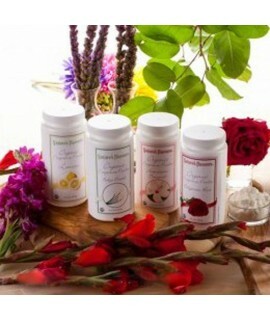 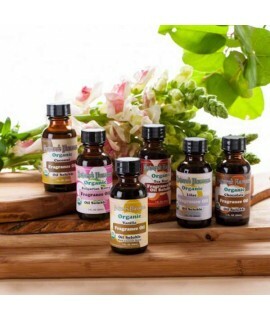 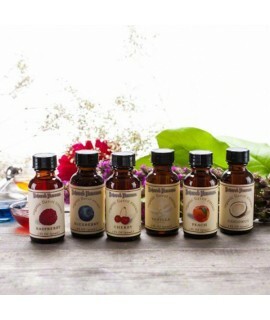 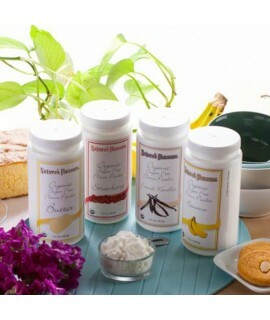 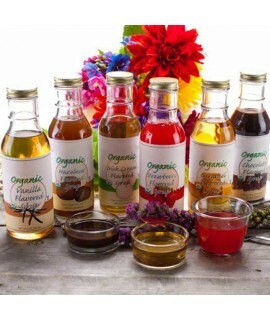 Newport Flavors Sample Pack of Organic Fragrance Emulsions consists of 6 of our most popular 1oz flavors. 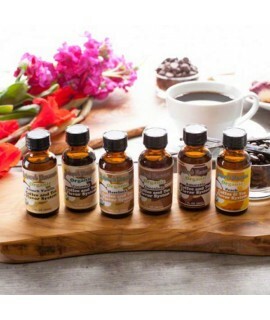 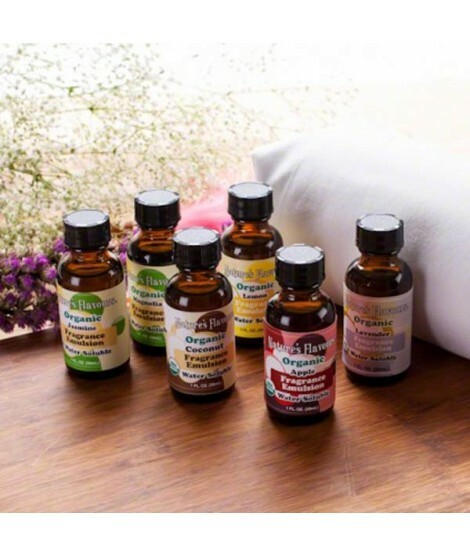 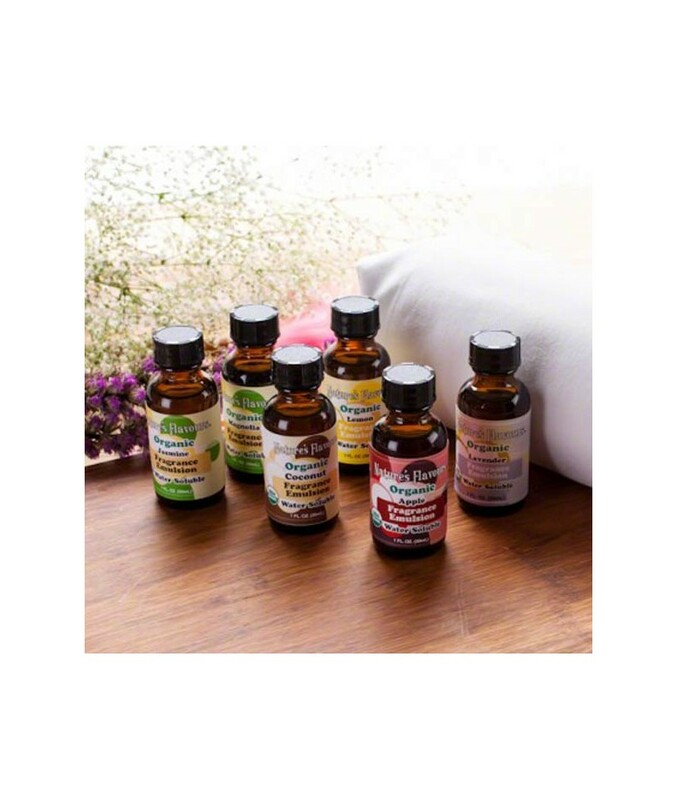 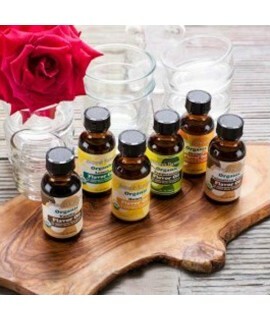 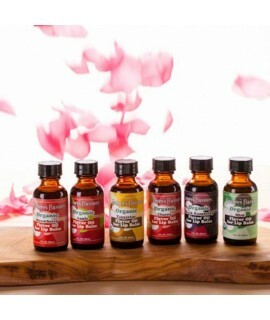 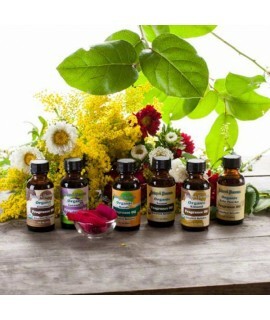 Newport Flavors Sample Pack of Organic Fragrance emulsions is a great way to try our flavors, without having to pay for each of them at their full listed price. 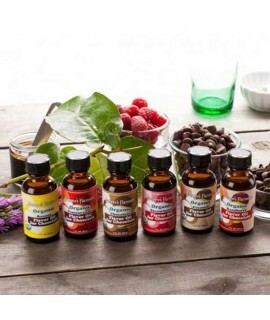 This Sample Pack contains six 1 oz bottles of Newport Flavors emulsions. 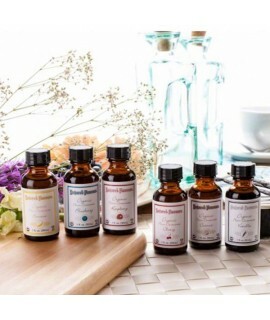 What comes in my sample pack of Organic Fragrance Emulsions?